Okay, so I am jumping out of my seat with the excitement my last batch of images has brought me. Not only did I get to be in the woods this weekend and witness magnifcent (and cunning) Whitetails, but I got to enjoy a float on the river. It was beautiful and I did all I could to cram the beauty in my small viewfinder. It would be comparable to if I was a painter, I would need a canvas that I could run along and paint every detail I saw. No image can bring the happiness of actually being there, but to those who weren’t experiencing God’s marvelous creation this weekend, here is a little of what you missed. Too busy admiring my work to write more. Enjoy. Oh!!! One more thing. Go out and enjoy nature, it changes every day. Here is a shot I captured for a photo assignment. It doubles as a documentation of a great weekend. This weekend as I previously wrote, I took two soldiers on a guide trip. I came out of the weekend with many things tangible and intangible. Two things are going to be around a lot more on my future fishing trips. 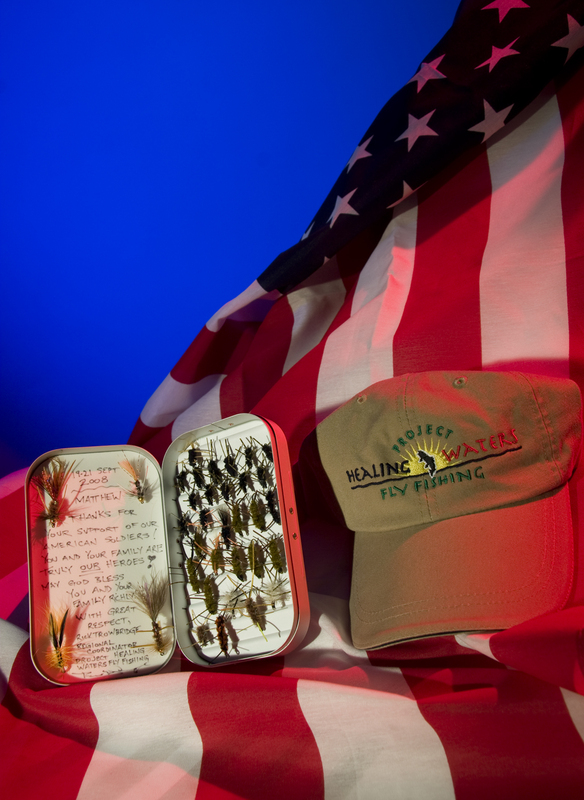 The PHW hat and the shown fly box. The flies were tied by the men, and an awesome note was written on the inside of the fly box as well. Awesome. To know they took the time to do this, just blows me away. FOr anyone that thinks this world is in the tanks, they should meet soem of the people I have been blessed with meeting. A good weekend it was indeed. I am beginning to think that driving back to school is not very much fun when I have a home where I do. 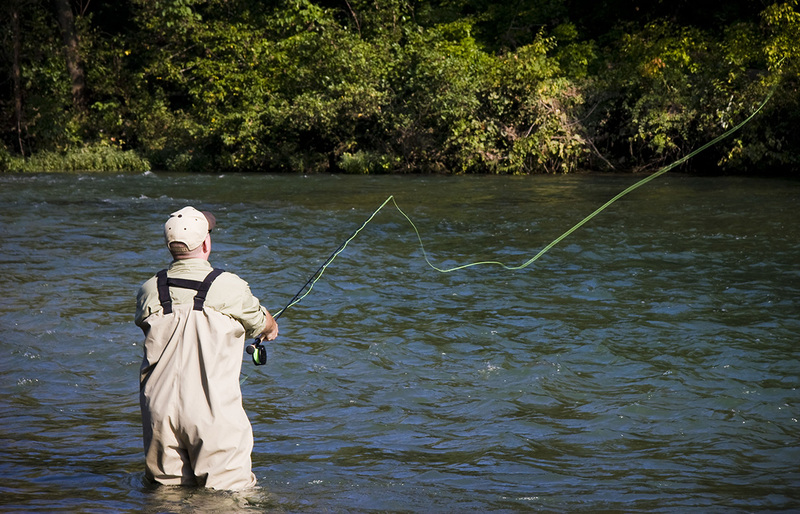 With a river flowing steadily, only a stones throw from my bedroom, I crave more and more to be on the river everyday. All is well at the home. There was some excitement in knowing that there was a Mountain Lion spotted just last Sunday, about a mile from my home. Coincidently, the property it was spotted on is the same property I will along with my family will be hunting all this fall. Who knows, maybe I will have my camera with me when I am blessed with seeing it. Or maybe it will see me and I will never be aware of it’s presence. That is probably more likely. I enjoyed some good fellowship with a fellow fly fsherman this weekend. Kevin Kurz from K&K Flyfishers in KC, MO came down to fish for the weekend. 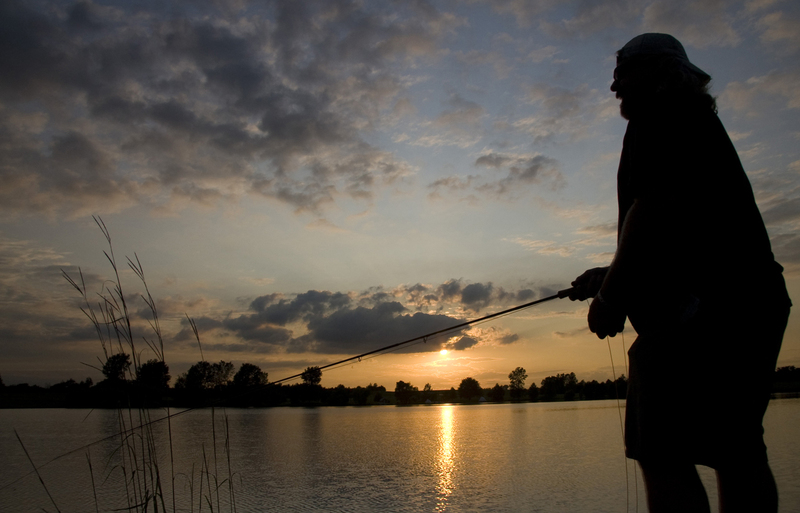 Unfortuanately I had previous commitments and was not able to fish with him. He did report that the fish were very healthy and the average size was much larger than in previous years. This goes along with my experiences as well. Kevin did land and release a MONSTER Brown this weekend. I saw the photos and can vouch for the estimate of appx. 28 inches. Now this is way above the average and a definate trophey. He caught it on a stonefly pattern that has been working tremendously well this year. Now the other part of the story that I will never let him live down is the fact that he tipped his kick boat in the process of landing the fish. I will not even try to attempt and retell the story, due to the fact that it wouldn’t do it justice coming from me. But trust me, this is quite the feat. haha I am attempting to scavange up some of the photos from the event. I will keep you posted. We felt the aftermath of Hurricane Ike this morning. Actually, I slept thru it. I was told it was bad and woke everyone up(except for me). Anyways, it made for spectacular clouds today. The sun began to shine and made it a beautiful but windy day. 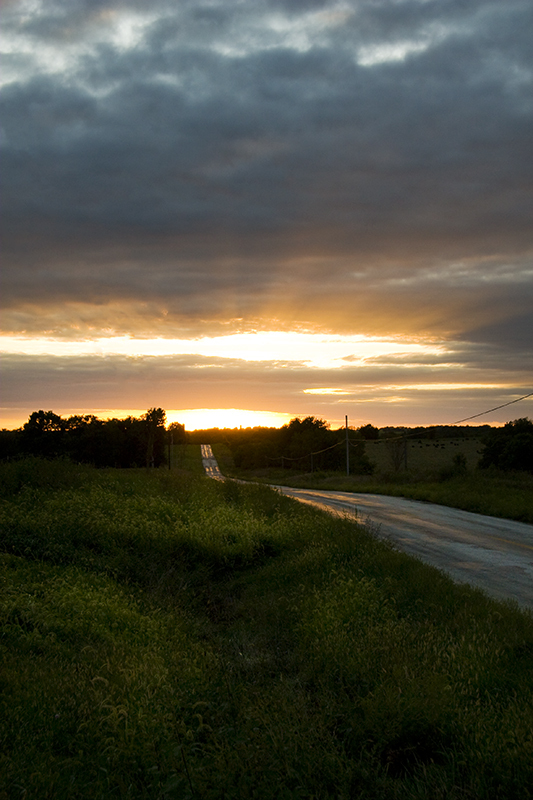 This evening I captured the above image while driving on Hwy. 13. I love stormy clouds. If you read my book that I recently produced, you wll read in there as well that my favorite scenes are those after storms. Well, I must end here for right now. It is getting late, I am waking before daybreak to workout. Ugh. Well, no 11lb. bass were caught this weekend. We caught plenty of small fish on poppers and streamers though. Nothing big this time. It doesn’t matter, we had a great time and still caught fish. Kevin and I fished Friday night but then devoted our efforts to dove hunting. We both shot doves and we both agreed that time sitting in the field, is time well spent. We enjoyed the cool weather tremendously and we enjoyed the company even more. When Kevin and I get together we always cut up, laugh, and have a great time. It was an awesome weekend once again with him. I cannot wait for June when we fish the Boundary Waters near Canada with my Dad. It is always amazing to be out in God’s wonderful creation, I only hope that people appreciate and respect it. I love nature, it is my drug, my high, my home.